Chris Brown Devastated By Rihanna’s New Baby Rumors – Here’s Why! The rumors that the superstar is pregnant with her first baby have been going around on social media again, and we hear that her ex is not a fan of the whole thing! Apparently, Chris Brown is ‘furious’ about Rihanna’s pregnancy speculations! 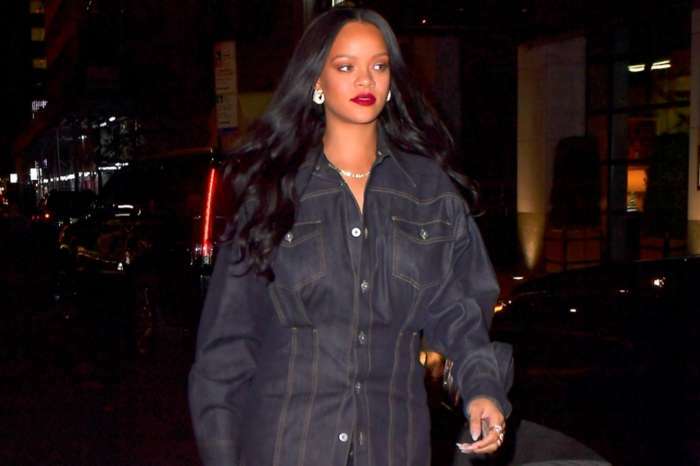 As fans know already, Rihanna is now in a pretty stable relationship with Hassan Jameel, and for some reason, every time she shows up in public, people ask her if she is expecting his child or not. When the rumors started once again, there was someone really upset about it – Chris Brown! ‘Chris is furious over the latest Rihanna pregnancy rumors. Every time he hears about Rihanna possibly being pregnant, he gets very bothered and totally freaks out. Chris still has a lot of love for Rihanna and he always wanted to be the one to have a family with her. It makes him really emotional to hear that she might be having someone else’s baby. Chris has always felt that one day things might work out between them, so if the rumors turn out to be true, he’ll be heartbroken,’ one insider claims. Despite the fact that the two have been broken up for a long time, they have been more connected lately! When Snapchat shared an ad that seemed to make light of their infamous domestic violence scandal, Rihanna slammed the ap for it, but one source told us it brought them closer behind the scenes. She reportedly called Brown immediately to discuss the situation. ‘She is not in the habit of talking to Chris anymore, but this did bring them back together. They are not done talking either because there’re people in Rihanna’s camp who want her to take legal action. 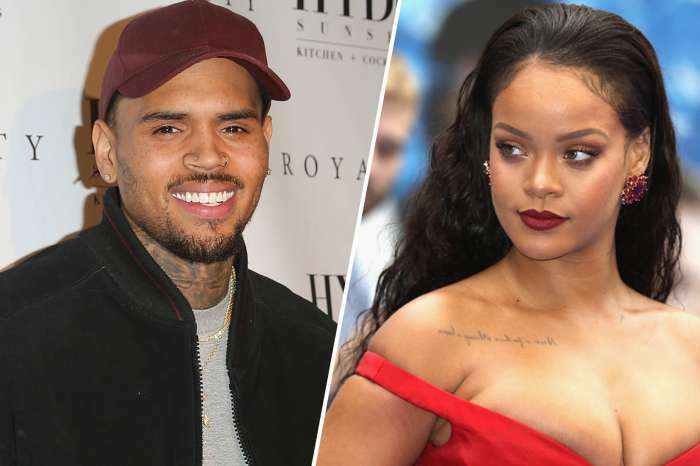 She and Chris have to decide if that is worth it, or not, but Rihanna is happy that they are both on the same page about this BS and how wrong it is,’ the insider previously shared.